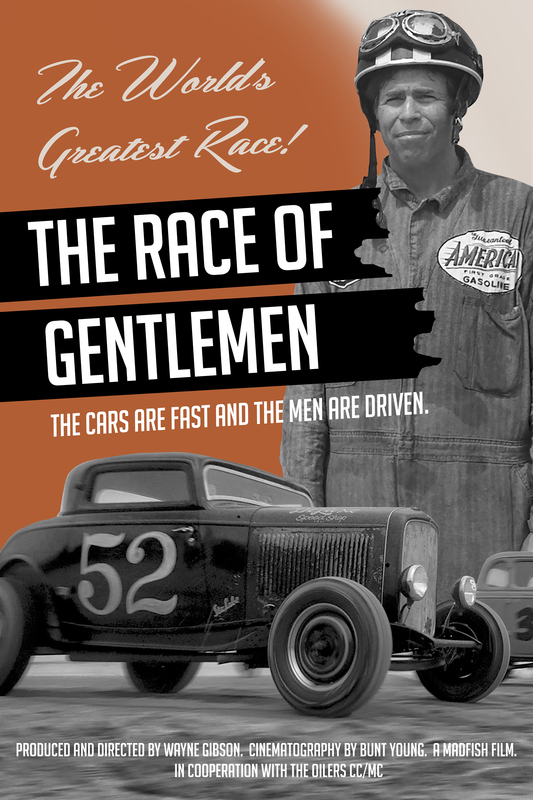 Filmed over a three-year period, “The Race Of Gentlemen” is a documentary about the men who build hot rods in the "traditional style" and gather from around the world to race them for this annual event. While the world is marching forward in the pursuit of new technology these gentlemen are stepping backwards and embracing the old technology as it relates to there passion for the “traditional’ style of hot rodding. This subculture has gained recognition and received much publicity in various forms of media throughout the world.